If you are heading out on a Disney Cruise soon, you will no doubt make a stop at Castaway Cay. As Disney’s private island, Castaway Cay is a glittering blue green dream come true for those who love the island life and island adventure. Nothing beats the beauty of the Bahamas. I’ve had a few readers ask me for suggestions for Castaway Cay day to include with other Disney Dream Cruise tips. 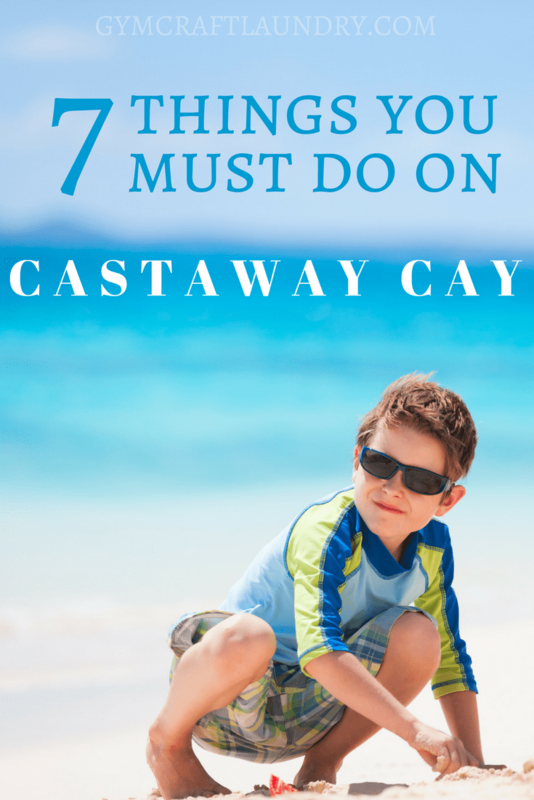 If you are excited to dock but aren’t sure where to begin, take a look below at 7 things you must do on Castaway Cay. This way, you can be sure you make the most of your time on the island. 1. Mail a postcard from Castaway Cay post office. Disney has their own post office on the island, all ready to post mark your post card with the Castaway Cay stamp. Send a postcard back home or even send one to yourself so you can see the post mark in action. All the buildings on the island have that characteristic Disney charm. 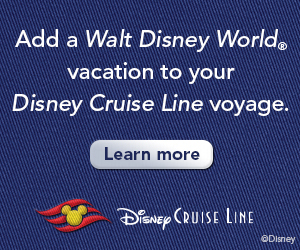 Grab a FREE 35 item Printable Disney Cruise Packing List! 2. Enjoy the unlimited fresh fruit stands. You will love the fresh fruit stands that are all over the island and they are a great way to stay hydrated. Enjoy all of the fresh fruit you can eat whenever the urge hits. Fresh fruit is a huge hit with my kids. Unlimited fresh fruit is paradise. Disney does a great job at keeping these stands stocked and ready to go. 3. Check out the stingray or seahorse exploration experiences. For an additional fee you can partake in the stingray or seahorse experiences. These experiences give you the chance to get up close and personal with these creatures through the aid of very helpful and educated tour guides. Book your experience prior to boarding to be sure you get a spot. 4. Enjoy one of the scheduled character visits. You will find character visits on the island to be fun and a great chance to get autographs. Look for characters like Captain Hook and Mr. Smee of course, as well as a host of other characters ready to mingle. Don’t forget your autograph books! Shuttles Cove is a fun spot for kids that is located right in the center of the water. Enjoy slides, climbing, and splashing round this colorful and creative space. It is perfect for kids who want to be active but enjoy staying cool in the water at the same time. My son never wanted to leave but my daughter isn’t a fan of sand…especially when it is sticking to her. 6. Eat at Cookie’s BBQ. This is definitely one of the best eateries on the island. It is included in the price of your cruise ticket, so feel free to drop in and eat all you can! It is by far some of the best BBQ, corn, sides, and salads you will ever have, so eat up. Don’t forget the all you can eat free ice cream stations afterward. This was a family favorite for everyone despite the seagulls that stalked us while we ate. They were everywhere! 7. Take advantage of free basketball, volleyball, and other sports courts. You will find all sorts of free sporting activities to take advantage of on the island. Get a game of basketball or volleyball together right on the beach. 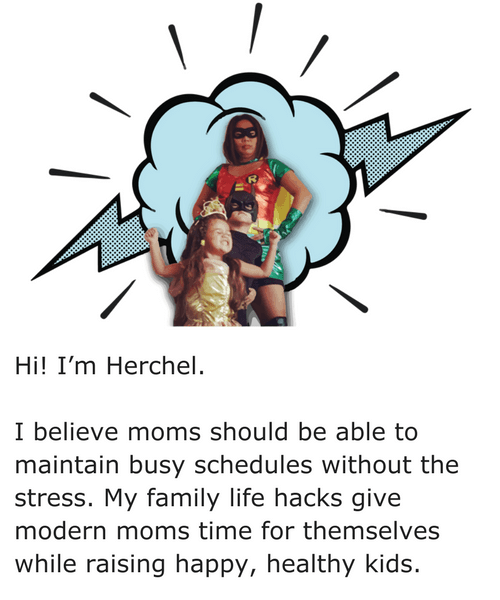 You can play with your own family or make new friends and start up a game. Castaway Cay has so much to offer. I actually got to read, uninterrupted on a beach. It was heaven. Take advantage of these 7 must try things on Castaway Cay and you are sure to have an amazing time! 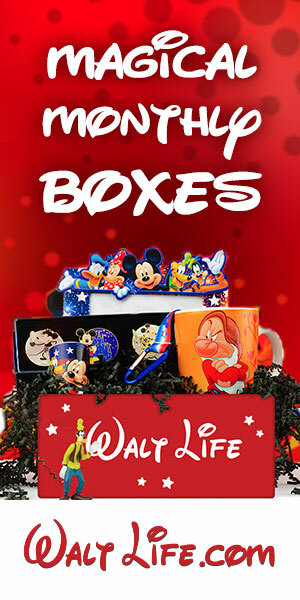 Make sure you check out the Disney Store before you leave for swim wear sales! For another perspective check out 10 Tips to help you get the most out of Castaway Cay. If I remember correctly, it was rainy on our castaway cay day! Bummer 🙁 I think we made it to the BBQ, but didn’t end up being able to do much else.